The 1975 American Revolution Stamp Set includes 6 singles and 1 Stamp Block of 4–10 Mint condition, never hinged stamps in all. A life-long enjoyment of U.S. Stamp Collecting begins with sets like this. 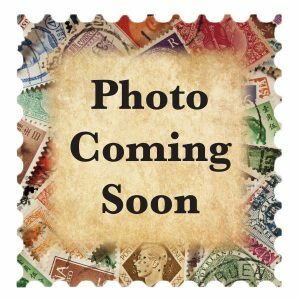 The American Revolution Stamp Set includes 6 singles and 1 Stamp Block of 4–10 Mint condition, never hinged stamps in all. Included are 4 stamp singles from the Contributors to the Cause stamp series, featuring Sybil Ludington, Salem Poor, Haym Salomon, and Peter Francisco. 2 additional singles are the Lexington and Concord Battle and Battle of Bunker Hill Commemorative Stamps. The Block of 4 is the Military Uniforms commemorative issue, depicting military service uniforms from the times of the American Revolution. Start your Stamp Collecting hobby with these key U.S. Stamp issues while supplies last.